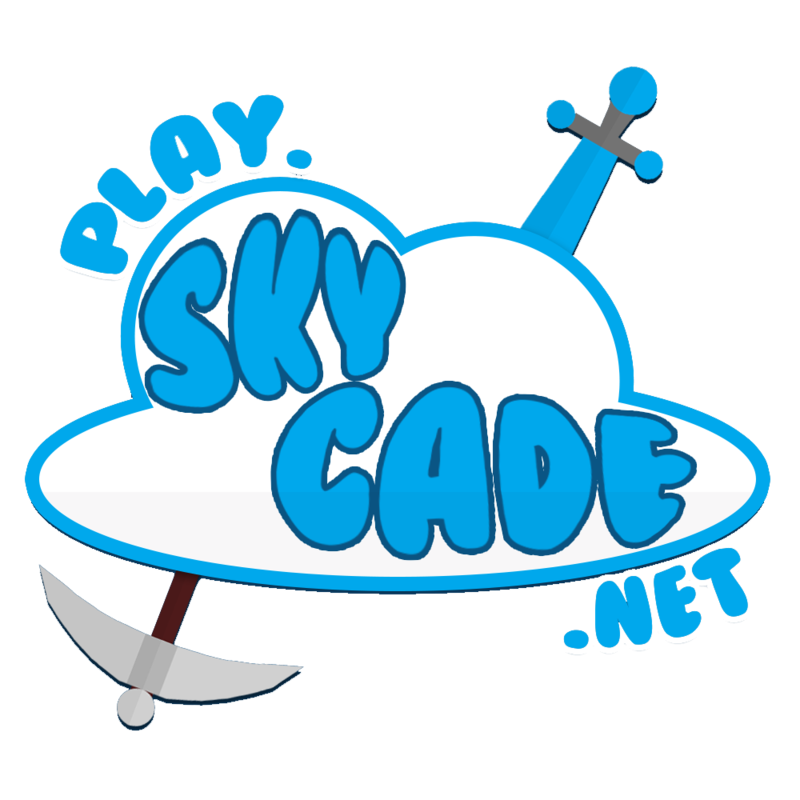 Joostagram reacted to Mojang's post in the thread What skycade actually needs. Joostagram reacted to TheHalfDecentGuy's post in the thread Should We Have A Donator Tag That Shows Up Under Our Name On The Forums If We've Purchased Something? (POLL). Joostagram reacted to Bcof's post in the thread SkyCade Weekly [Week 5]. Joostagram reacted to NonceM'Gee's post in the thread I DO NOT ACCEPT THIS (xoxMeggiexox is a thot btw). Joostagram reacted to DrJacoby12's post in the thread just a quick question.. about forum signatures. Joostagram reacted to Paypay22's post in the thread Seriously?. Joostagram reacted to DarkNinja's status.